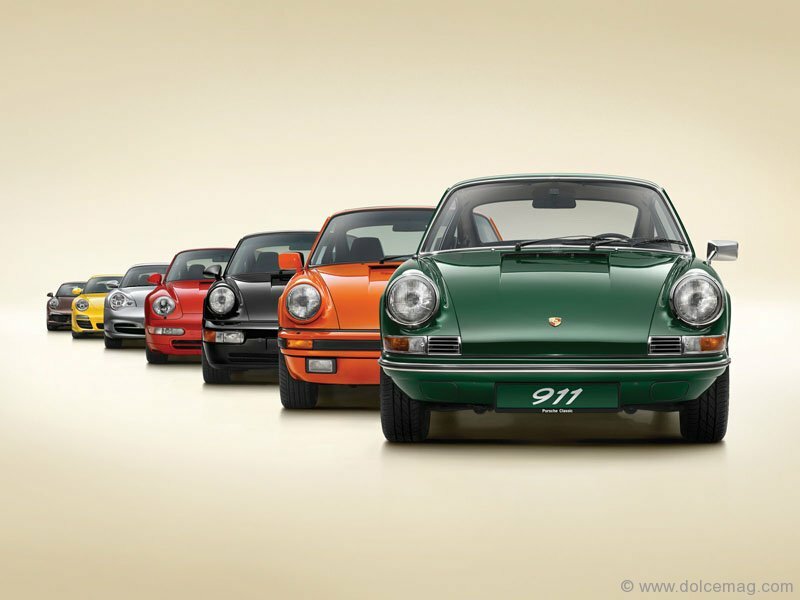 The Porsche 911 is easily among the most iconic cars to ever hit the asphalt. The flagship of one of the world’s most prestigious automotive brands, the 911 is unmistakable and instantly recognizable — it’s a car that’s survived recessions, dominated racetracks and occupied the childhood fantasies of generations of aspiring gearheads. This year marks the 911’s 50th anniversary. For a car to endure this long is an incredible feat, one that deserves recognition. 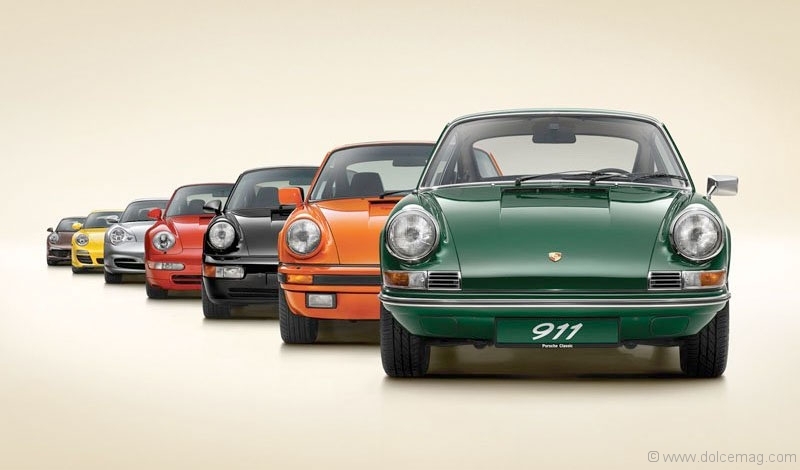 The world was first introduced to the 911 at the 1963 Frankfurt Auto Show. Designed by Ferdinand Alexander Porsche, the then 25-year-old grandson of the German company’s founder Ferdinand Porsche, the 911 was engineered to be a larger, more powerful replacement for the aging 356. Similar to the 356, the 911 (its second designation after Peugeot objected to its original “901” title; in France, the French brand had exclusive rights to car names made up of three numbers with a zero in the middle) featured a rear-mounted, air-cooled engine, but instead of a four-cylinder, it received a bump in power from a 2.0-Litre flat-six that generated 128 horsepower. It wasn’t received with much enthusiasm back then, but Porsche never quit on its prized sports car. It would continuously develop the 911, year over year, refining various elements, but never abandoning the original rear-engine formula. “It’s a case of evolution over revolution,” says Helen Ching-Kircher, dealer principal of Toronto’s Downtown Porsche, of the 911’s development. From subtle enhancements, as in 1969 when the wheelbase was increased by 57mm to firm-up handling, to more drastic changes — like when the 911 Turbo hit the scene in 1975 with a 3.0-L, 260-hp engine (quite powerful in those days), or when in 1998 Porsche caused a stir with the 996, the first 911 in 35 years to use a water-cooled engine — each version of the 911 has built on the last, improving its performance while retaining the essentials that make it unique. “It’s remained true to itself whilst being on the leading edge of technology,” Ching-Kircher adds. And, if there’s one face in the automotive world that has held firm to its heritage, it’s the 911. While it certainly isn’t an overly pretty car, or one that grabs you by the collar and demands your attention — like, say, its Italian competition — the 911 has always managed to do plenty with what it had. It’s reasonably simple when considered as a whole — there are no dramatic angles or sharp lines, no intimidating stare or wild features — yet its balance and simplicity works, giving it an air of elegance and poise. Love or hate its styling, the 911 is a car that isn’t easily forgotten. But the 911 makes its most lasting impression when taken out for a run, having earned its keep on both the road and the track. “It’s a car that can transform my mood,” says Christopher Pfaff, dealer principal at Pfaff Porsche in Woodbridge, Ont. “You very much feel one with the car. 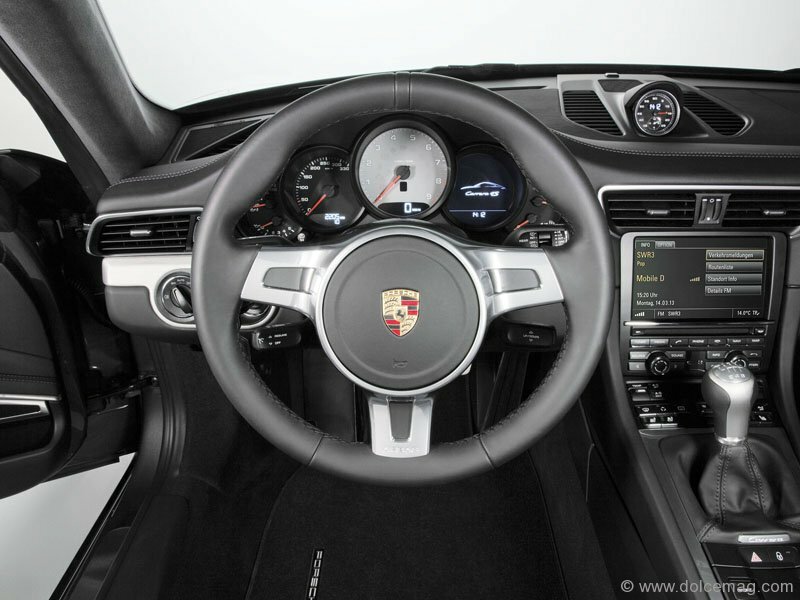 I constantly hear that from people.” While many point to the finicky steering caused by the combination of rear-engine placement and rear-wheel drive in older models, the 911 still handled quite well when compared to the competition. Over the years, Porsche’s engineers gradually ironed out the 911’s problems, elevating it to the ranks of one of the best handling consumer cars in the world. 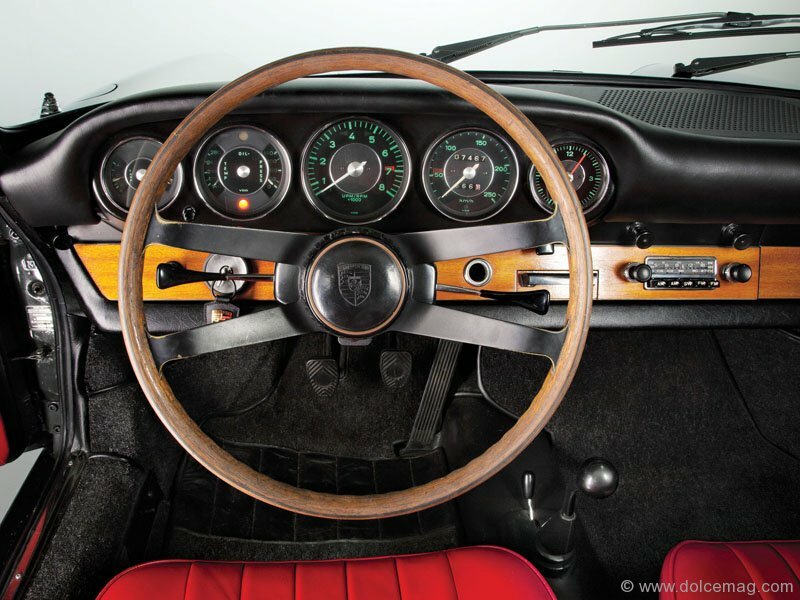 Throughout its racing career, the 911 would capture numerous titles and championships, including the Targa Florio and Le Mans, as well as various rallies, such as the Monte Carlo Rally, thanks to its phenomenal response and tight steering. Today, the rear-engine placement, a staple of 911s, still lends a “certain character to the car,” Lawrence notes. Melded with its increased power (entry-level 911s start at 350-hp) and its immediate responsiveness (get your hands on a Turbo S and you’ll go from 0-100 km/h in just over 3 seconds), and the 911 offers a driving experience that is both satisfying and exhilarating. What’s more, 911s — and Porsches in general, for that matter — provide drivers with a sports car that maintains practicality. It’s accessible for novice drivers, never feeling like it will rip your face off if you make a mistake, but in the hands of a seasoned vet can dance around a track as well as, if not better than, its rivals. When the weather turns nasty, like in the frigid Canadian winter, they’re still useable. Nine-elevens have never been mere “garage queens” — it’s a sports car you own, but it’s also one you can live with. 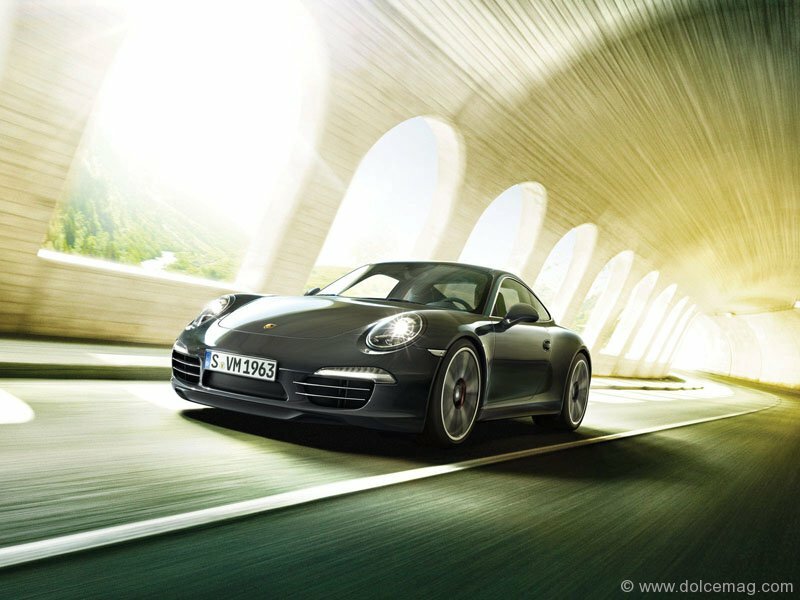 For the 911’s semi-centennial, Porsche has released a special 50th anniversary edition with only 1,963 available. 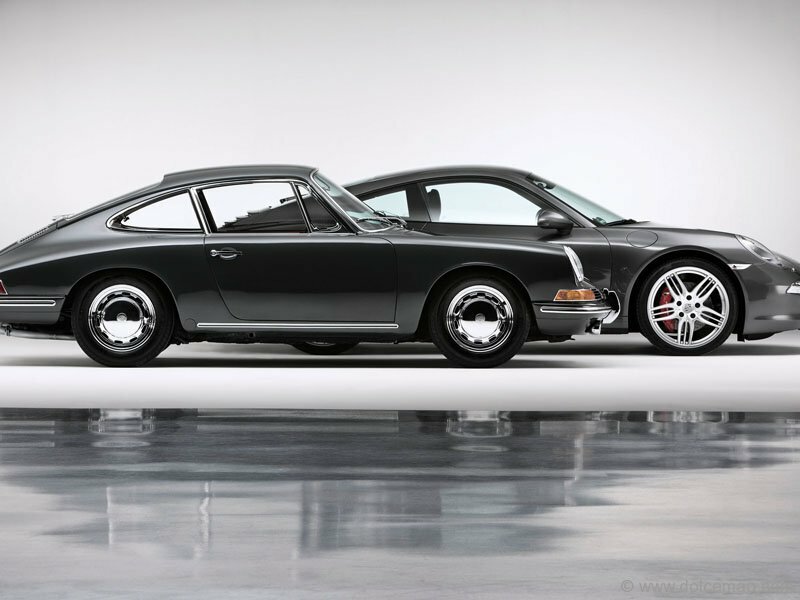 Like all Porsches before it, this version looks to the future while paying homage to the past. It’s a past filled with history, energized by German engineering and loaded with goosebump-inducing performance. When you consider price, practicality, economy and of course performance, it’s not hard to see why so many consider the 911 as the world’s greatest sports car. Happy birthday, 911. Here’s to 50 more.